TARIF SEWA: Rp. 30.000/ MINGGU Rp. 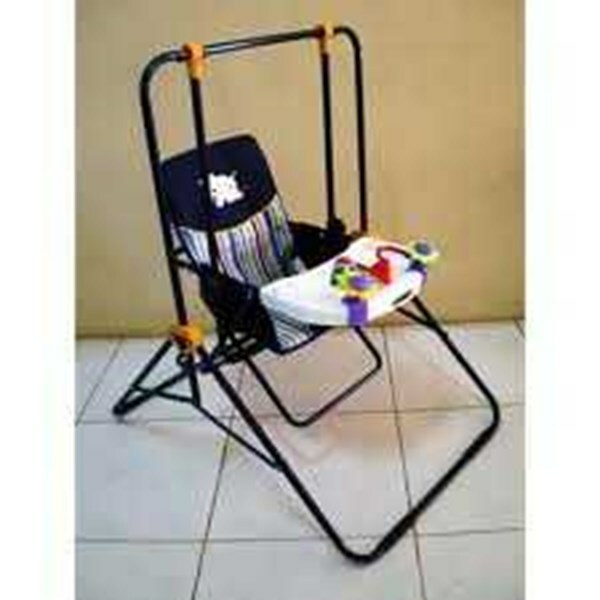 100.000/ BULAN SEATBELT, TRAY, BISA JADI MEJA MAKAN.